Traditional solid beech coffee table in solid Beech. Durable construction, available from stock for a free and fast delivery. Perfect for a wide range of applications. 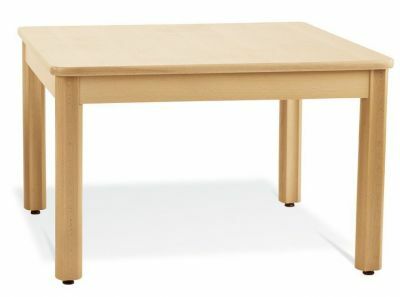 All wood coffee table with a solid beech construction and popular beech wood finish. The table includes rubber feet for additional stability. This item is manufactured for stock so that we can offer you a quick and free delivery service.